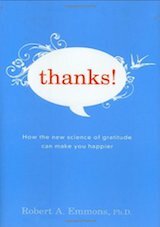 Why are writing Thank You’s so important? And not just ones after a job interview or when your receive a Christmas present, but the whole spectrum of opportunities that can benefit from showing appreciation. One way to help create a culture of respect and bring out your employees’ best is to express your appreciation. Personal notes are particularly effective, especially if they emphasize being a role model, treating people well, and living the organization’s values. Doug Conant, a former CEO of Campbell Soup, is well aware of the power of personal recognition. 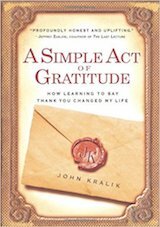 During his tenure as president and CEO, he sent more than 30,000 handwritten notes of thanks to employees. Companies we’ve worked with calculate that the tab for incivility can run into the millions. Some years back Cisco put together a detailed estimate of what incivility was costing the company. It factored in its reputation as a consistently great place to work, assumed an extremely low probability of rudeness among its employees, and looked at only three potential costs. Even in this exemplary workplace, it was estimated that incivility cost $12 million a year. That realization led to the creation of Cisco’s global workplace civility program. Want to go above and beyond? 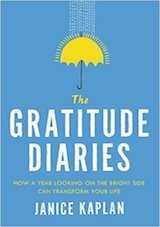 Try and do a gratitude visit, as described by Martin Seligman, UPenn psychology professor and author of Flourish.